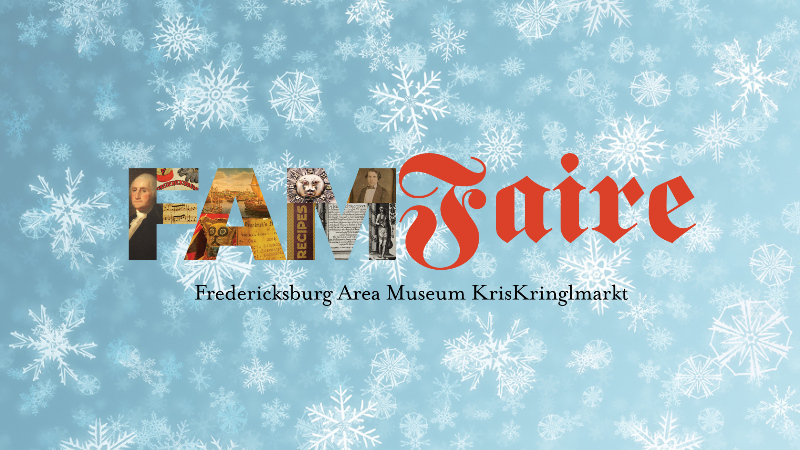 The Fredericksburg Area Museum (FAM) is proud to announce the third annual Merry Trees exhibit. FAM’s third floor Council Chamber gallery will be filled with fifteen trees decorated by the Hugh Mercer Elementary School’s second graders. Each tree is inspired by a book the students have read in the classroom. FAM is excited to continue this partnership with Fredericksburg’s city schools. This exhibition is a celebration of art, literature, the holiday season, and Fredericksburg’s elementary students. Merry trees will be on display December 1 through December 31st, 2018. We invite everyone young and old to come to the FREE Public Opening on Friday, December 7th. From 5 pm – 7 pm, everyone will have an opportunity to see each class’ tree, take a photo with Santa, and enjoy light holiday refreshments. This event will be a part of December’s First Friday event. The entire museum will be free and open to the public. Fredericksburg Area Museum is located at 907 Princess Anne Street, Fredericksburg, VA 22401. First Friday events are all FREE from 5 – 8 PM. For additional information on this program, please contact Theresa Cramer, tcramer@famcc.org, or 540-371-3037, ext. 138. For more information on this event, or for additional programming information, please either contact the Museum at 540-371-3037 or visit us at www.famcc.org. The FAM collects, researches, interprets, teaches, and preserves the history, heritage, and culture of the Fredericksburg region. We serve a diverse community through a commitment to inclusion, integrity, credibility, and relevance. We will facilitate an understanding and appreciation of how the acts of those who preceded us have shaped this community and the nation at large—providing both lessons and inspiration as we work together to forge a greater community.